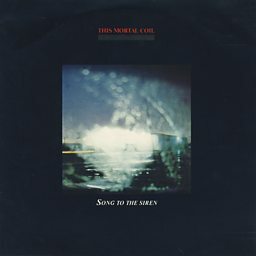 This Mortal Coil was a music collective led by Ivo Watts-Russell, founder of the British record label 4AD. Although Watts-Russell and John Fryer were technically the only two official members, the band's recorded output featured a large rotating cast of supporting artists, many of whom were otherwise associated with 4AD, including members of Cocteau Twins, Pixies, and Dead Can Dance. 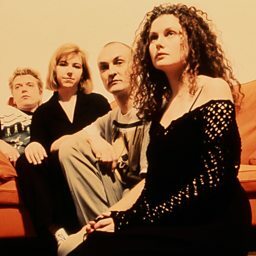 The project became known for its gothic, dream pop sound, and released three full albums beginning in 1984 with It'll End in Tears.